When you are thinking of redoing your stairs, where do you find the best stair parts? There’s always a rush and not enough stocks at the local stores. Home improvement superstores or specialty stores too often run out of stocks, or take too much effort on your part to find what you are looking for. So, where do you easily find the stair part that you seek? Simple, on the Internet, where else? Stairways in homes around the world are getting a dramatic facelift everywhere. The market for stair remodeling is busier than ever. From the simplest of stair parts that every homeowner can install to large-scale installations requiring professional assistance, staircase parts of all kinds have sparked off a bona fide revolution in the field of stair remodeling and renovation. Adhering to the best and the hottest stair trends, stair part manufacturers everywhere are offering stair parts to complement every modern house or décor. 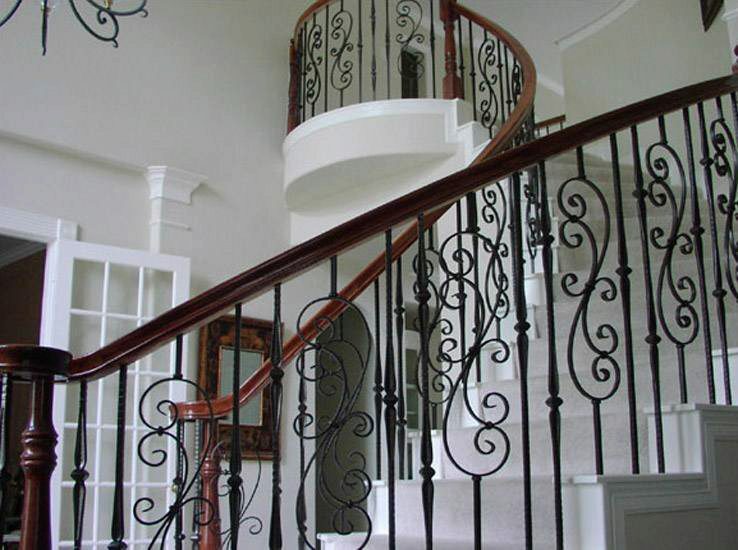 Be it a beautifully designed iron baluster, or a sturdy wood tread, or an ornate newel post or an absolutely spellbinding handrail – the best stair parts await you just a few clicks away. Get online and check out some of the online dealers selling high quality stair parts and accessories. Buying stair parts has never been easier.